We have long known that caffeine consumed in moderation is perfectly safe and can even have benefits. Now, a neurologist has offered further confirmation. In a recent interview with CBS 4 Minnesota, sleep specialist Dr. Mike Howell detailed the science behind caffeine consumption recommendations. "People are OK consuming up to 400 milligrams of caffeine daily. That's about two 16 oz cups of coffee, or two and half cans of a 16 oz energy drink," says Dr. Howell. The average 8 oz energy drink contains only 80 milligrams of caffeine. People who stay within the recommended 400 milligrams per day limit will experience the positive effects of caffeine, which according to Dr. Howell include "increased alertness and reaction time." "Caffeine's safety is supported by its long history of consumption and extensive studies on its safety." America's leading energy drink manufacturers list the caffeine content from all sources right on the label so you can make an informed choice about your consumption. Next time you want to enjoy your favorite caffeinated beverage, know that you can do so with peace of mind. 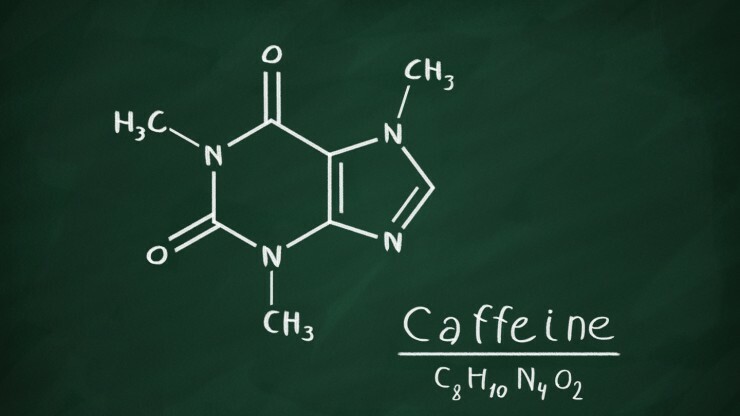 To get more facts on caffeine, click here.